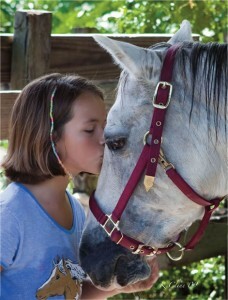 Save a Horse, Ride a Rescue! 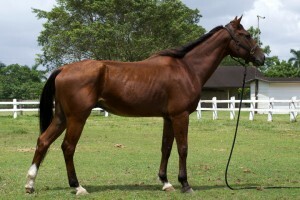 Welcome to the South Florida SPCA’s gallery of horses and animals! From racing royalty to pasture ponies, SFSPCA rescued horses come from all backgrounds; regardless, we treat them all with the same respect and care. We take our rehabilitation and adoption efforts seriously, and while at our ranch all our rescues receive safe shelter, proper nutrition, veterinary and farrier services, and sessions with professional trainers. And most of all, love. Our volunteers and staff work with them every day to restore their health, trust and confidence. We do our absolute best and spare no effort to ensure each is at their peak for forever adopters. 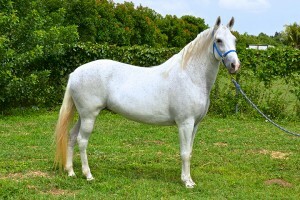 Please check out our horses in rehabilitation, many are available for adoption! South Florida Society for the Prevention of Cruelty to Animals is a private, non-profit 501(c)(3) organization located in Miami-Dade, Florida. 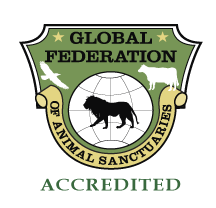 Founded in 1992, it is dedicated to the rescue, rehabilitation and adoption of abused, neglected and abandoned horses and other livestock. 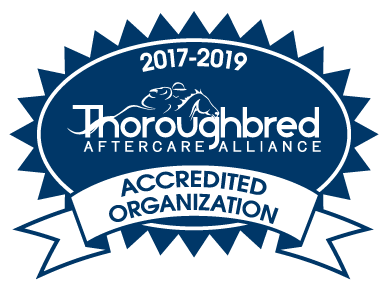 The organization also educates the community about responsible equine care and ownership, and promotes the welfare of horses through local and national advocacy. 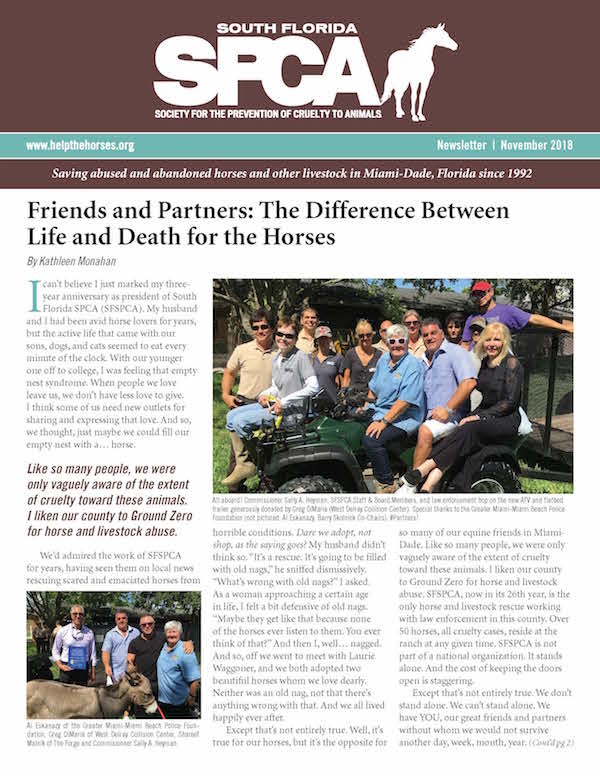 South Florida SPCA works in partnership with local law enforcement, and receives partial funding from Miami-Dade Animal Services (MDAS). SFSPCA’s CFC (Combined Federal Campaign) number is: South Florida SPCA Society For The Prevention of Cruelty to Animals – 13214.